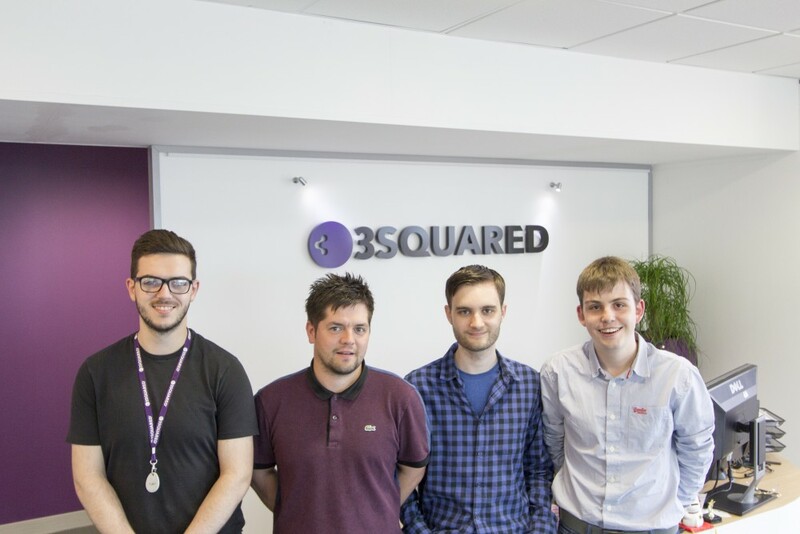 Ben Foyster originally joined the 3Squared support team on a placement year in 2015 from Sheffield Hallam University. His initial involvement in projects was with the Quality Assurance team on our RailSmart EDS product and he quickly established himself as a key team member. 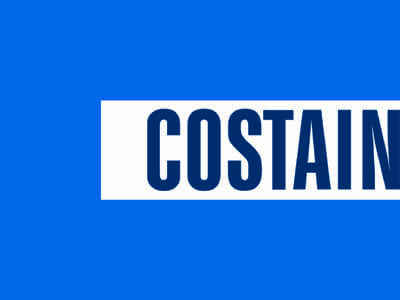 By building relationships with clients and supporting the application’s development vision, his efforts have aided successful distribution to several large operators. Ben’s commitment to delivering excellent service and comprehensive knowledge of the EDS system has ensured that he is now the ‘go-to’ guy for frontline support. His innate ability to translate technical jargon into customer friendly vernacular has proved invaluable and he is an extremely familiar and reassuring voice for clients needing assistance over the phone. It is with great pleasure to say that Ben will be staying with us 4 days a week as our Service Delivery Analyst, whilst he completes his studies through 2016 – 2017. Ben’s retention, alongside the introduction of Martin Gleadow as Head of IT and Support, and newly appointed James Galloway on the support desk, as well as the addition of 2 new Quality Assurance Engineers, reaffirms our investment in the RailSmart Suite. 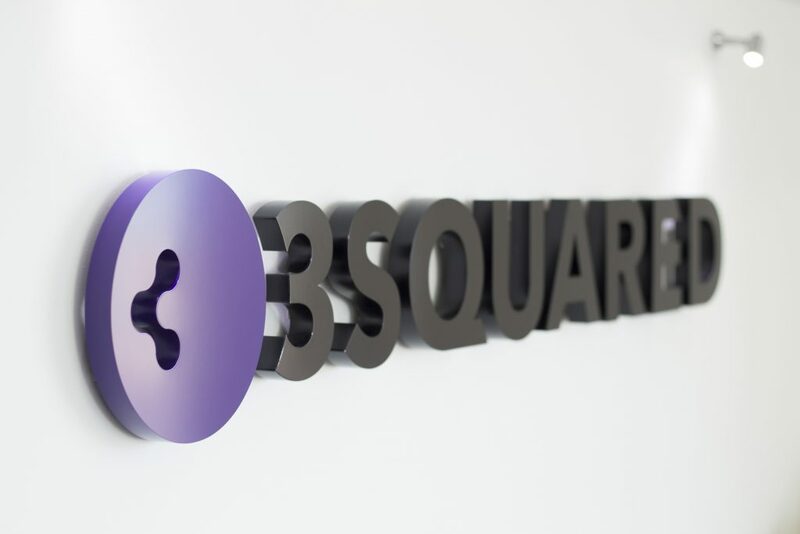 Such expansion in these departments also demonstrates 3Squared’s commitment to support as our client base increases and further iterations are rolled out. Following our recent recognition for the “Queen’s Award for Enterprise in Innovation”, Ben will continue to lend his talents and work to represent the support function as our product suite evolves under guidance from the user base. The 3Squared placement programme looks to engage an undergraduate in-between their second and third year of study with relevant industry experience for a minimum of 12 months. Positions include Mobile Developer, Web Developer, IT Support Co-ordinator and Quality Assurance Engineer. After their graduation we commonly look to offer full time employment in their respective chosen field. Placement students for 2016 are James Galloway as IT Support Co-ordinator, Chris Goldsmith in the mobile team and Jonny Wilson in QA. 2016 graduate Ryan Robinson also joins Jonny in the QA team as a permanent appointment.